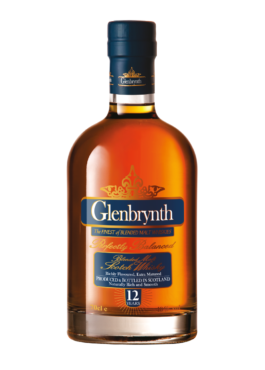 which is matured only in bourbon casks. 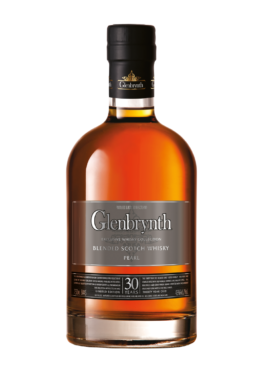 With a superb aroma of clubby aromatics of leather and tobacco leaf with some citrus pomander notes. 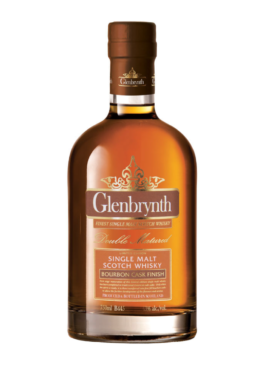 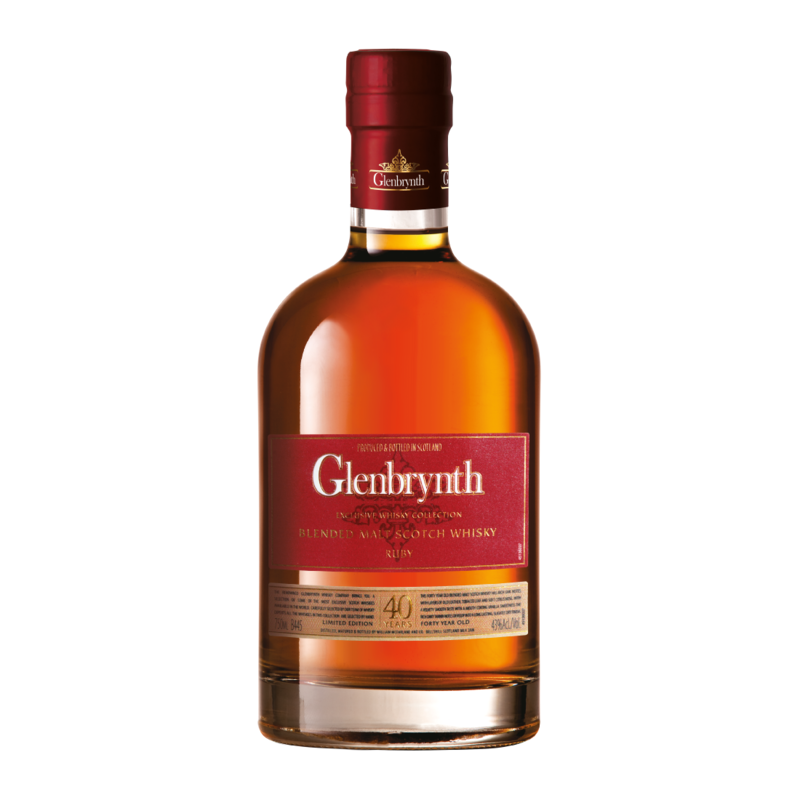 Glenbrynth 40 year old has a smooth velvety flavour with vanilla sweetness with a spicy oak underpinning. Rich and satisfying with a protracted dry finish this is a truly magnificent Scotch from Scotland.